SteriUno SGIV Autoclavable are constructed with super soft thermoplastic & are light weight can be comfortably wore for long time. It fits all types of faces and have direct /indirect ventilated frame for comfort. Strap is easy to adjust and lint free. The goggles have been tested to withstand a minimum of 40 autoclave cycles of 20 minutes duration at 121°C. 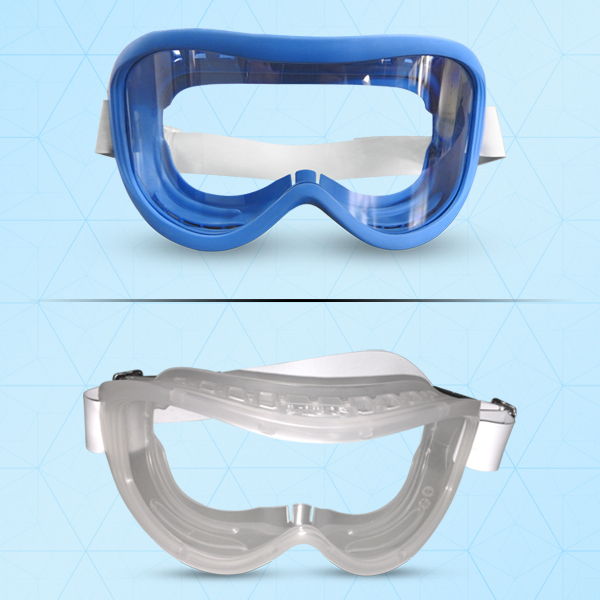 Spare lenses and straps are available to maximize the lifespan of the goggles at actual cost. They are even compatible with half-mask respirator.